Any instrumental music in any genre can be produced at Cosher Recording Studios, Cape Town. 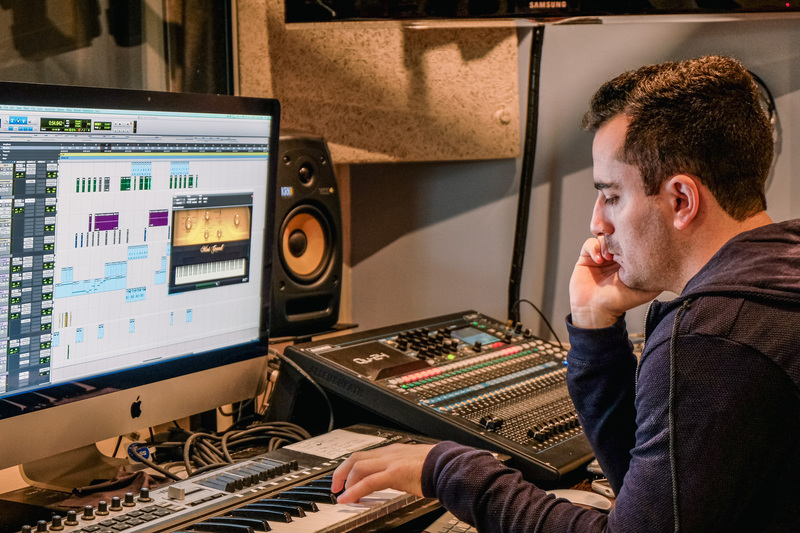 The artist can explain to the producers what they want by telling us what they like, the type of beat based on a reference, or an idea they have for a beat. Depending on the style and genre, a producer will be allocated to that project according to their strengths and sound. There is also a selection of pre made exclusive and non-exclusive beats to choose from . Once a beat is purchased, the artist may choose to do the vocal recording, mixing and mastering at Cosher Recording Studios, or take the project elsewhere to be completed. 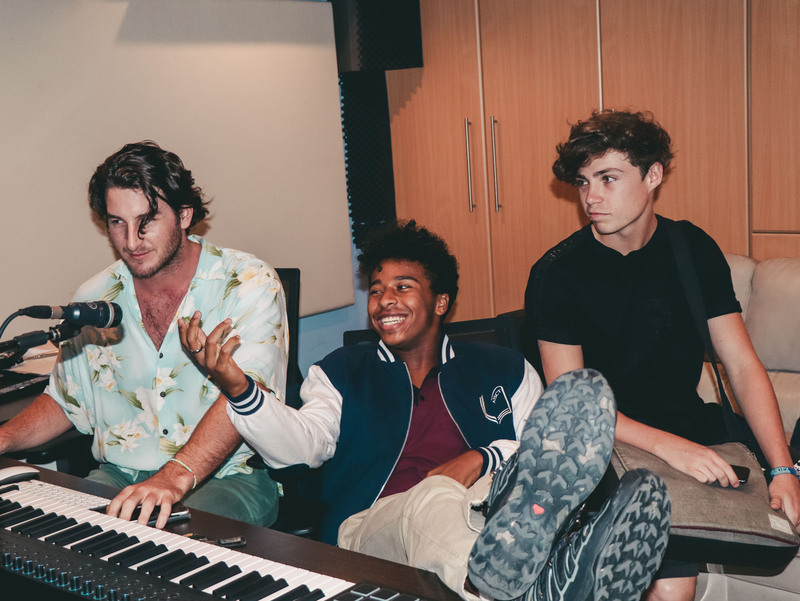 Here at Cosher Recording Studios, catchy and memorable music can be made in sync with any video or script, making sure the music is personal to the client and unique to the market place. This can be made to evoke any emotion, or it can be made according to reference tracks. Our in house composers and producers will work with your creative directors to get the right feeling out of the music needed for your campaign. This can be used for TV and radio adverts, Youtube & social media campaigns, internal & training videos and for other purposes. Additionally, stings, which are short catchy music pieces or sound effects can be produced to make any logo or branding sequence more memorable. This usually comes at the end of an advert on TV or radio. For short, or feature length films we can compose and produce original music to enhance the film. Our experienced composer would work alongside our producer and the director of the film to create a number of songs to be used for specific scenes. There would usually be a consistency within these songs such as a recurring theme, instrumentation, style or genre.